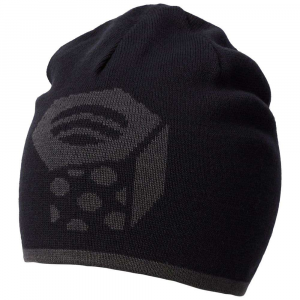 Warm and durable winter head gear. Great for around camp and for sleep wear. This version of the classic bomber style hat combines the benefits of long tested design with heavy, comfortable materials. It can be too warm during heavy exertion due to the thick quilted lining but buttoning open the ear flaps can help that to some extent. This review is based on three plus years of ownership and the pictures are from after it was subjected normal use. 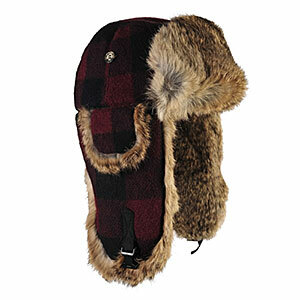 As with any good bomber the hat wraps snugly around the back of the head. 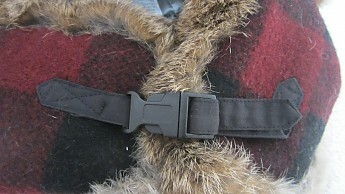 The 3.5" fur lined skirt fills the neck gap helping to keep wind from sneaking in. Fur also lines the chin straps from ear to ear as well as the forehead pad. 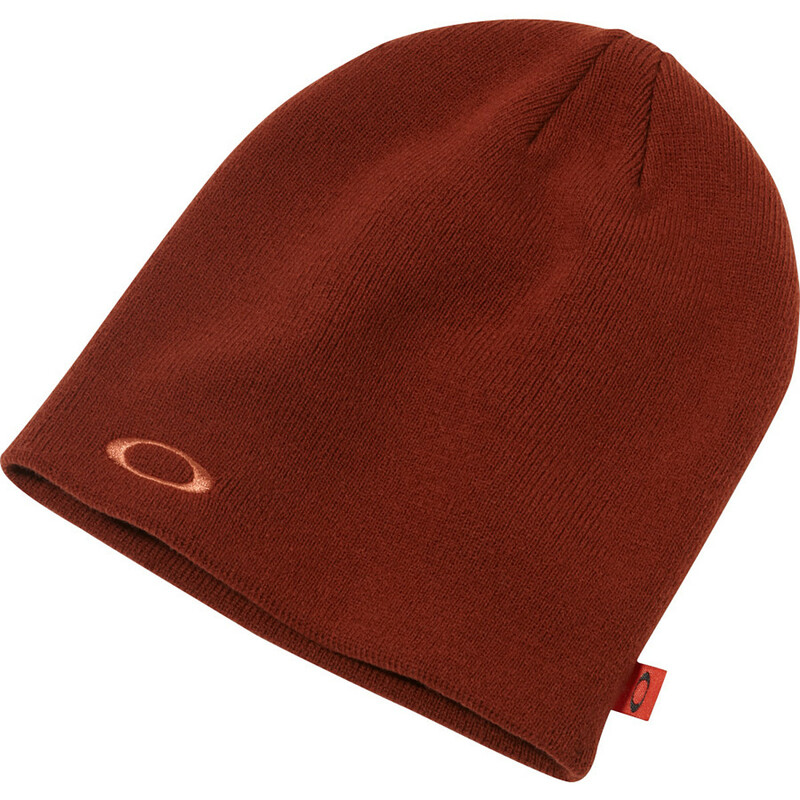 The ear flaps can be buttoned open for venting or better hearing or closed to keep the heat in. 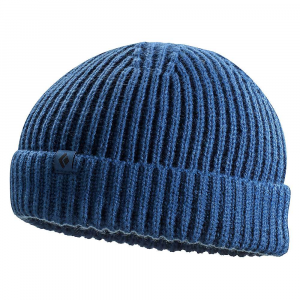 The outer shell is a 85/15 wool/nylon blend. It dries well if snow is allowed to melt on it. The inner quilted lining shown here is well stitched and has held up through use both directly on the head and over a heavy woven synthetic balaclava. The fur has held up reasonably well through use. There is some very minor shedding but not enough to be a real issue. The completely external chin strap connector is easy to access even with gloves on and keeps the hardware away from the face. 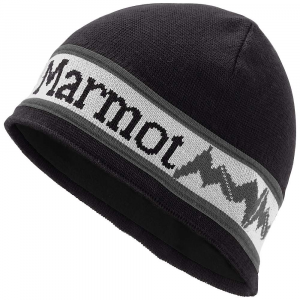 This hat is warm but does not vent well, so I find it most useful in camp or for casual activities. If I am generating heat by walking in deep snow or shoveling it can quickly become too warm even in sub zero temps. It does make an excellent sleep hat. 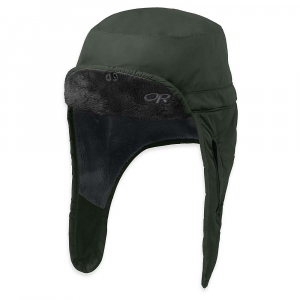 I have used it in the lower 20°f range combined with a balaclava and been very comfortable in terms of head temperature and general comfort. It stays in place well no matter what you are doing while wearing it. 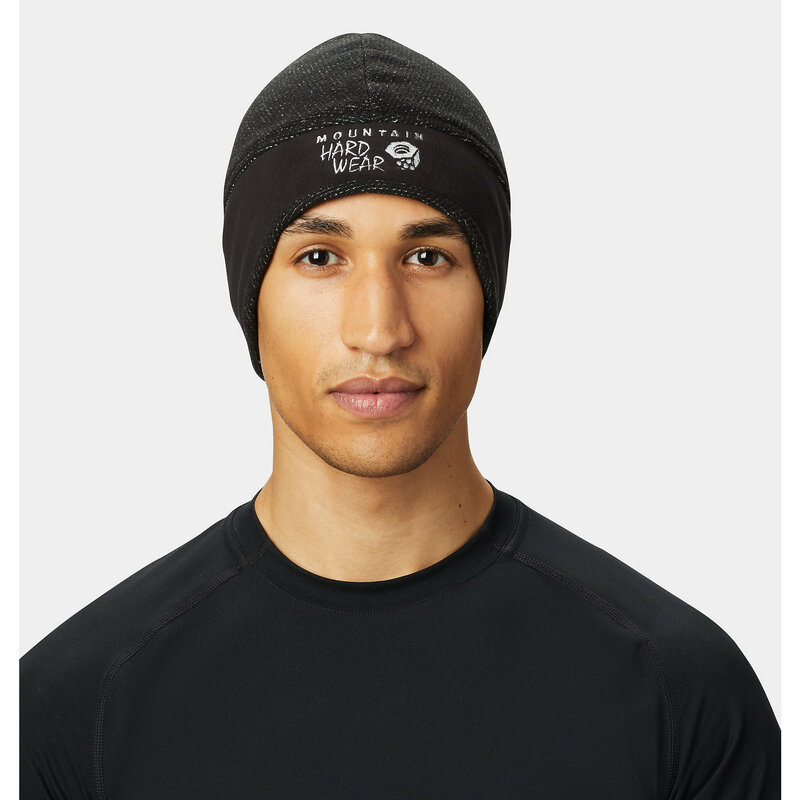 I definitely can recommend this hat if you live in or visit cold weather. 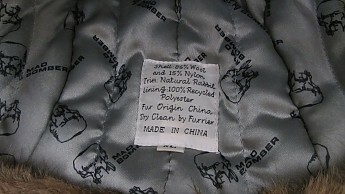 The Mad Bomber Wool Bomber is not available from the stores we monitor.